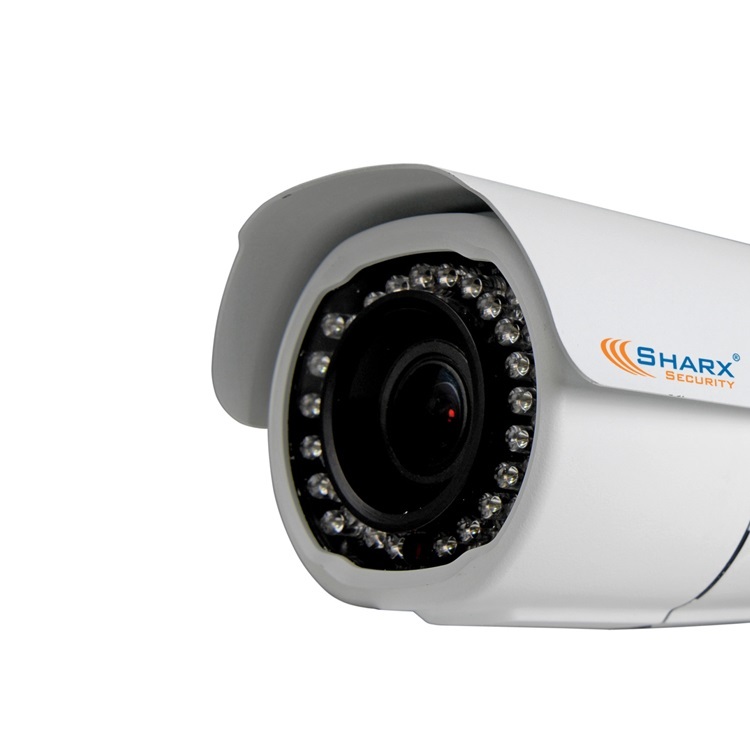 The Sharx Security HTNC4430XIR is a full HD indoor/outdoor pan/tilt/zoom High-Power PoE IP camera with a totally astounding 30 X motorized optical zoom and auto focus coupled with 400m / 1300 ft of IR night vision in total darkness. 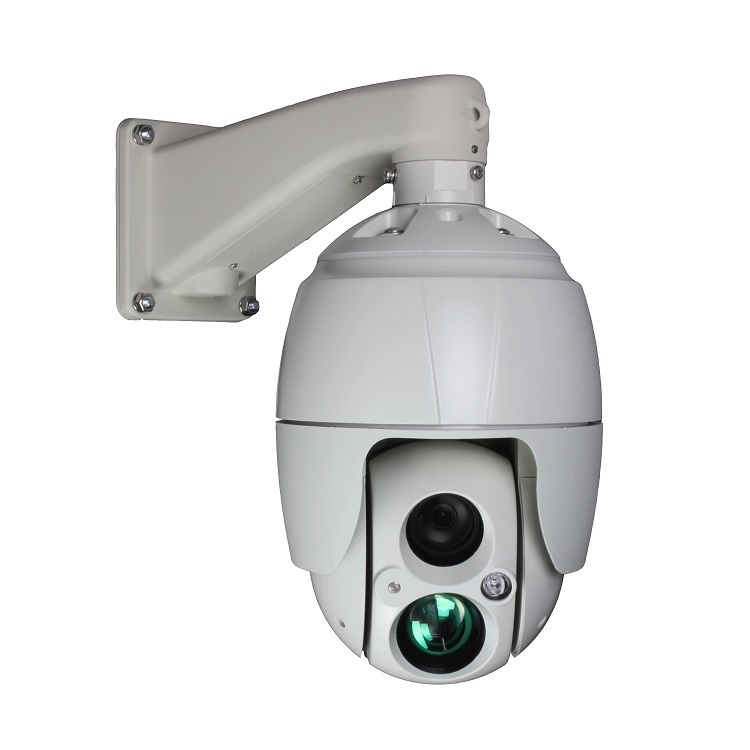 A high power PoE power supply is required and included. 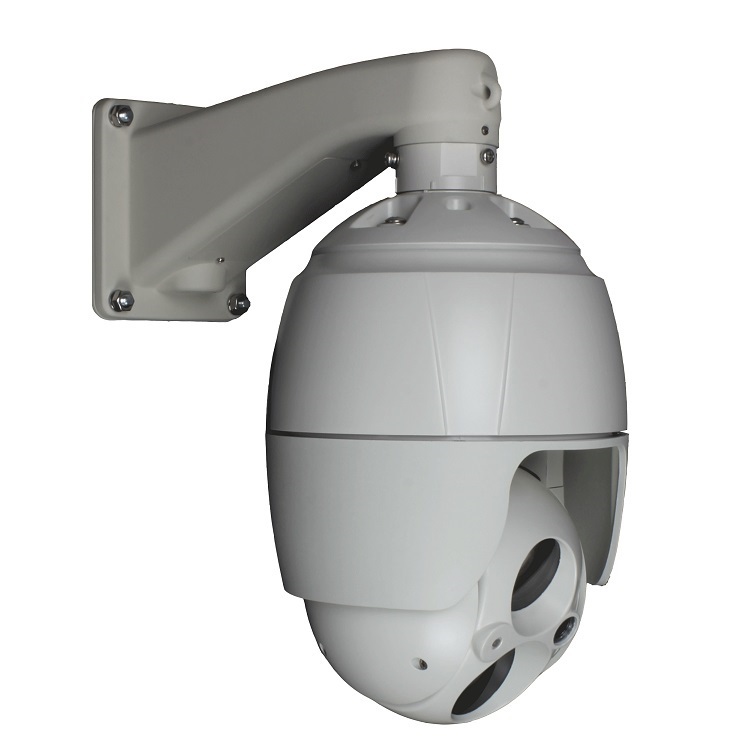 Note: the wall mount is required but must be ordered as an additional line item as it is packaged in its own protective shipping box. 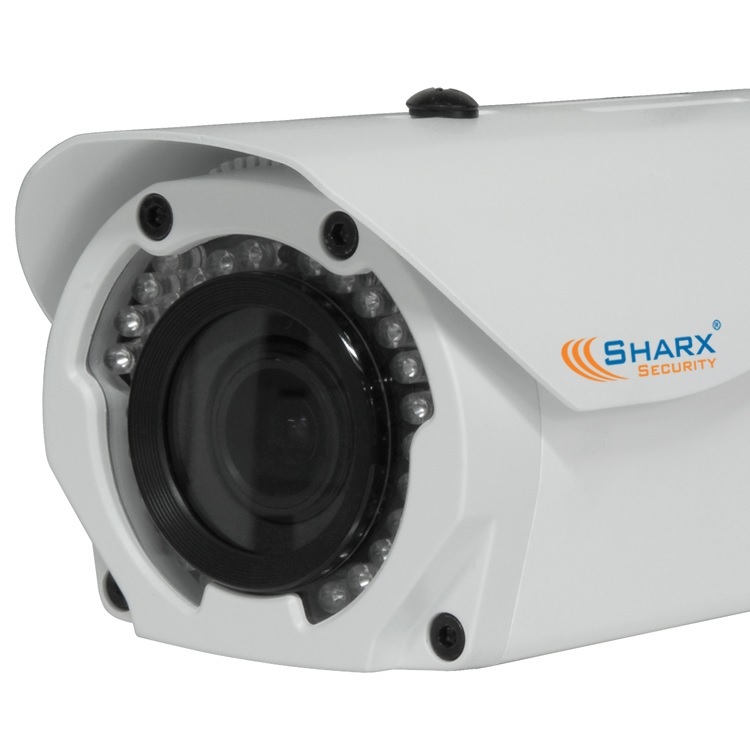 Sharx Security HTNC4430XIR $1199.95 - higher zoom ratio (30x vs 23x), double the resolution, and double the frame rate yet still lower priced than Axis P5624-E $1599.95, Or same resolution, same 30x zoom, double the IR range and yet less than half the price of the Axis Q6125-LE $2999.95. 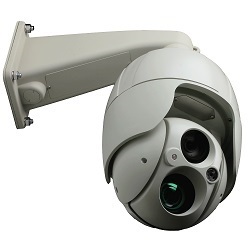 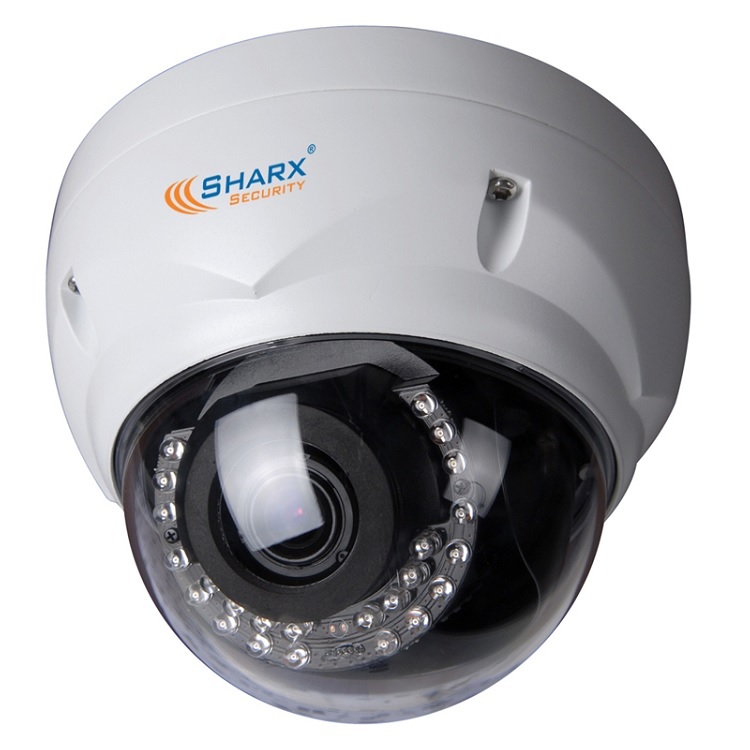 Sharx Security HTNC4430XIR and Axis Q6215-LE both have 360 degree pan, remotely adjustable zoom and focus, extremely powerful night vision, alarm and audio I/O connectors, vandal resistant housings, optional outdoor wall brackets. 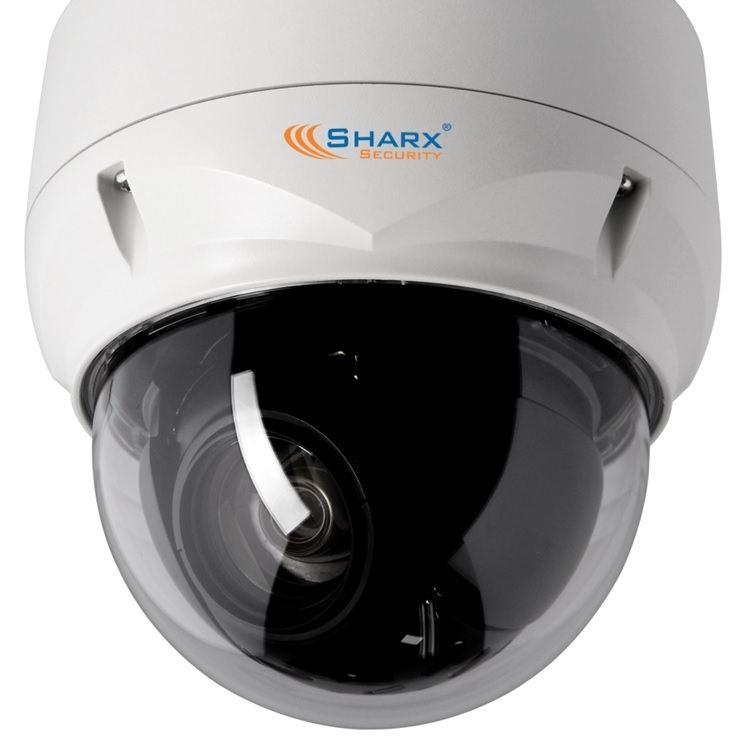 The Sharx Security HTNC4430XIR's 400 m / 1300 ft IR range is beyond the typical commercial range and for a direct comparison you'd have to consider the Axis Q6215-LE $3499.95 model made specifically for extreme environments at almost triple the price. When your security requirements call for the very best, the really fast pan'/tilt speed and iincredible 30X zoom and 1200 ft IR night vision of the HTNC4430XIR camera are just what you need. The overall performance of this camera compares favorably with Sony or other cameras costing more than twice as much. 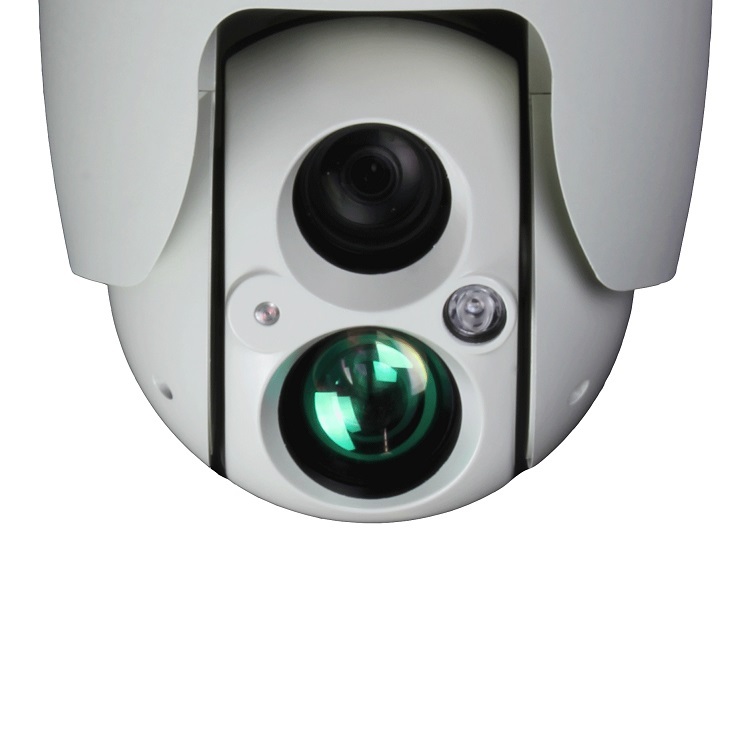 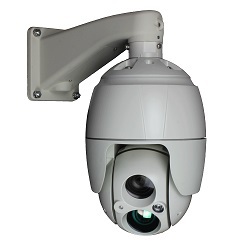 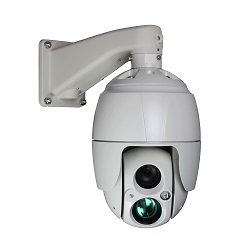 Bullet style camera featuring 10X motorized zoom, 75 ft of IR night vision with adjustable brightness.